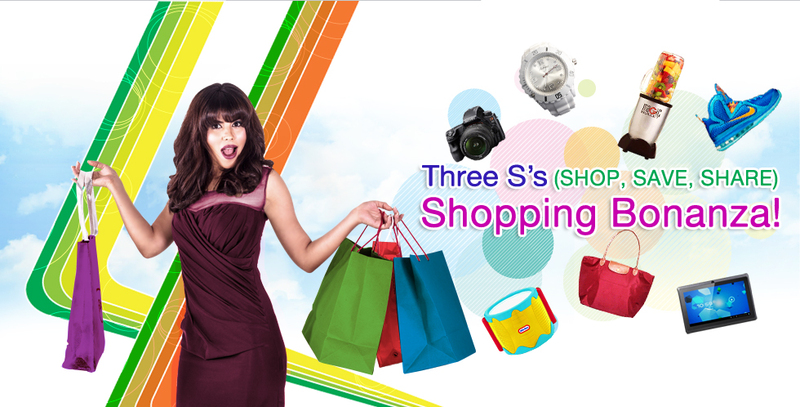 When you sign up at www.Bloochipz.com, you'll get a chance to win up to a whopping P5,000 shopping spree. BlooChipz is the world’s first 3-in-1 virtual city with a wide selection of the latest must-have items in and around town. You can shop for fixed-price items, enjoy big discounts, and bid on limited edition and special items. BlooChipz is more than just shopping as it has a Fun Zone where you can Spin a Wheel for daily credits and GCs, join raffles, share stories on the Shout Out Page, get news updates, watch trending videos, and many more. BlooChipz is all about socializing and having fun, plus a platform that lets us reach out to the needy. Its Quick-Donate Page let an individual to contribute to a fund-raising activity. So be amazed with the e-commerce and fun sides of BlooChipz like I did! Let us Shop, Share, Socialize.